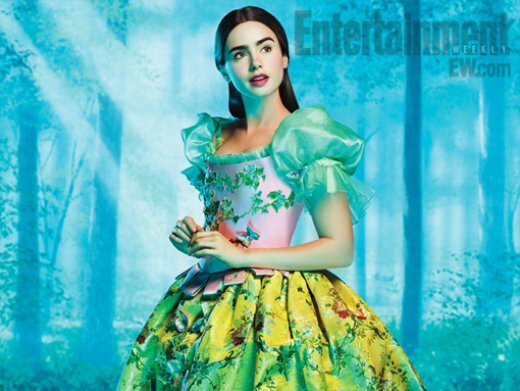 Courtesy of EW, here is the first image of Lily Collins in Relativity Media’s Untitled “Snow White” project. 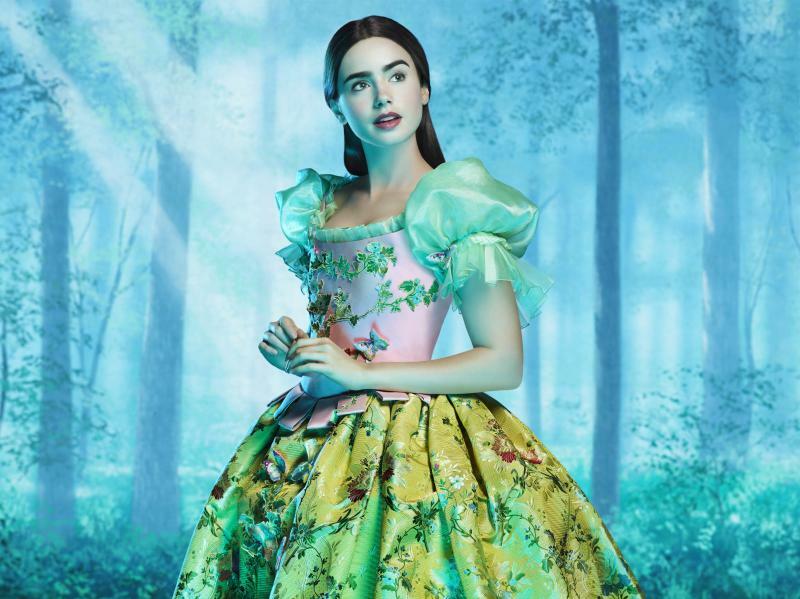 The film is described as being a “spirited adventure comedy” that sees Snow White trying to reclaim her Princess birthright destroyed by the Evil Queen. Directed by Tarsem Singh (The Immortals) “Snow White” will also star Julia Roberts, Sean Bean, Armie Hammer, and Nathan Lane. As of now, it is tentatively slated to open on March 16th, 2012. What’s With The Untitled ‘Deadpool’ Fox Just Announced?! ?